Benjamin Britten, Gustav Holst, Ralph Vaughan Williams, Gerald Finzi, William Walton, Arthur Somervell, Roger Quilter, Liza Lehmann, William Alwyn, Ian Venables, George Butterworth, John Ireland, Ivor Gurney. 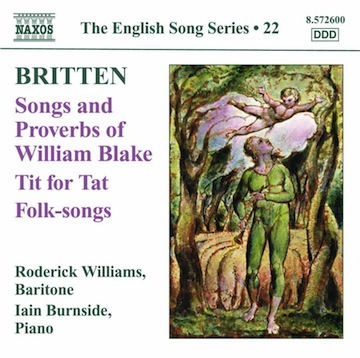 Get this collection in one Spotify playlist: Naxos - English Song Series (22 volumes, 582 tracks, total time: 25 hours). Ctrl (CMD) + G to browse in album view. See liner notes on Naxos and reviews on Presto. other than that, this is great blog. A great read. I will certainly be back. "It was one of the craziest [gigs] because we were having some time off and then [Silverchair's manager John Watson] Watto called and asked if we'd be keen to do it," remembers Joannou. "It was just mind blowing because of the crowd, but also the people who were there everyone from Jimmy Page to Britney Spears. It was definitely one of those moments.". Recovery is possible. Early diagnosis and treatment can prevent vlone shirt complications and improve your outlook, so if you suspect schizophrenia, see a doctor right away. With proper treatment, self help, and support, many people are able to manage their symptoms, live and work independently, build satisfying relationships, and enjoy a rewarding life.Schizophrenia: New hope for recoveryDespite the widespread misconception that people with schizophrenia anti trump shirts have no chance of recovery or improvement, the reality is much more hopeful.